Adaptable to suit a wide range of foot proportions and shoe shapes. Adequate orthopedic support for the foot arches. Can be adapted to suit a wide range of foot proportions and shoe shapes. Base layer and top layers available in different levels of firmness. 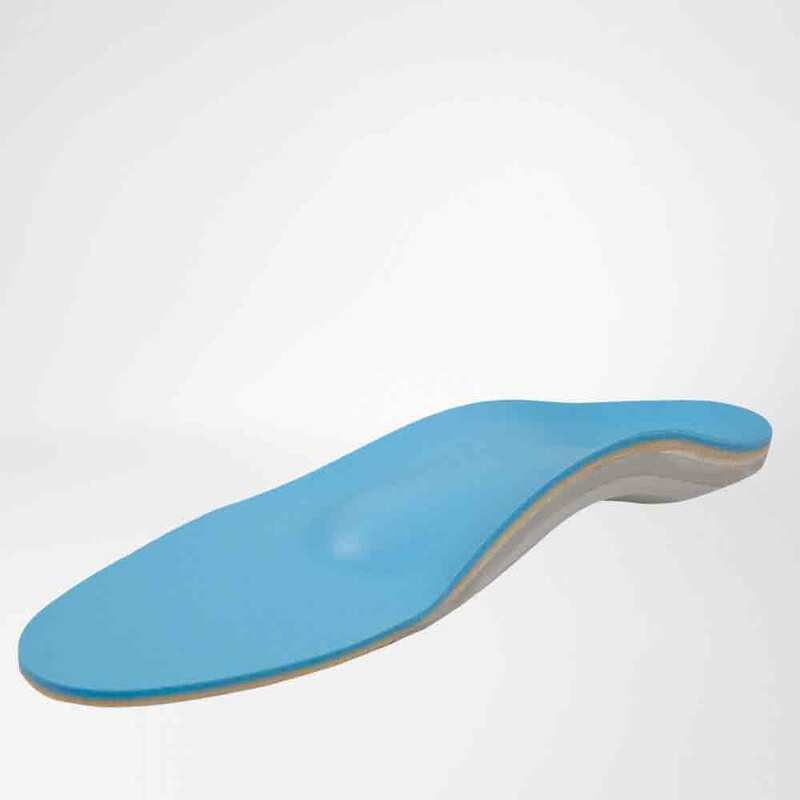 Indications: Soft foam orthotic core for functional cushioning and relief, for treatment of various foot deformities, depending on the top layer/base layer combination, suitable for sport and leisure activities as well as for treating pressure-sensitive feet, e.g. in the case of diabetic foot syndrome or rheumatoid foot deformities, for leisure and comfort shoes. Size: wide, long, without top cover met pad, thermal reinforcement 38 – 48 Shoe size.